First, check out our New Student Enrollment Information. If you are ready to enroll, please complete the Enrollment Application. You will be asked to create an account with our Gradelink system. The process is easy and can be started and completed at a later time with your Gradelink login. Re-Enrolling at VCA has never been easier! Simply login to your Gradelink account and click on the Re-Enroll Tab. You will then use your pre-existing Gradelink login information. If you do not know your login information for Gradelink, please call the School Office at 218.262.6550 during school hours. 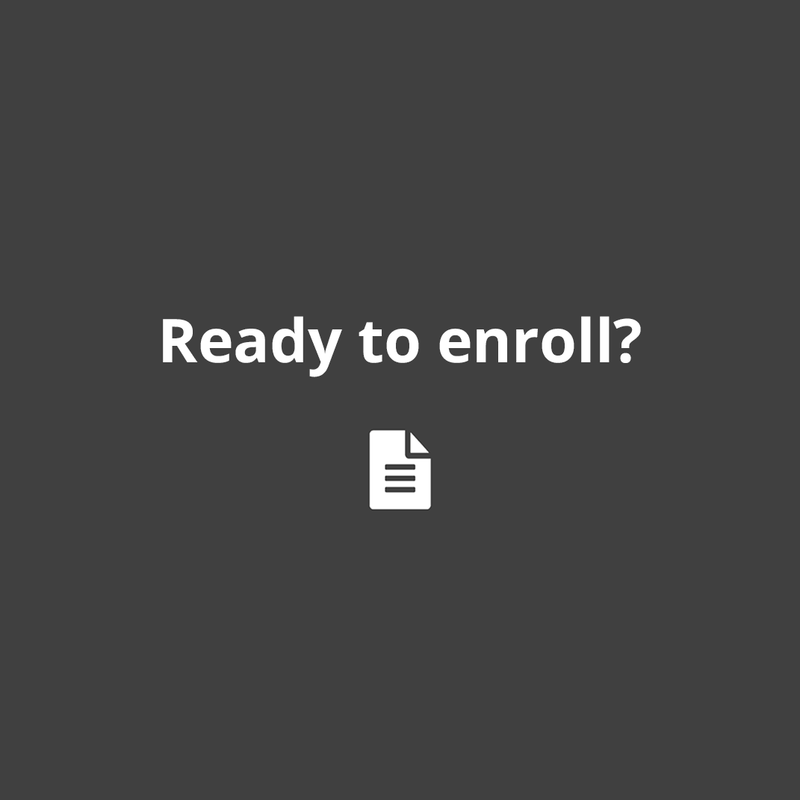 Click Here to Re-Enroll at VCA! Please review the VCA Parent Handbook before Re-Enrolling.